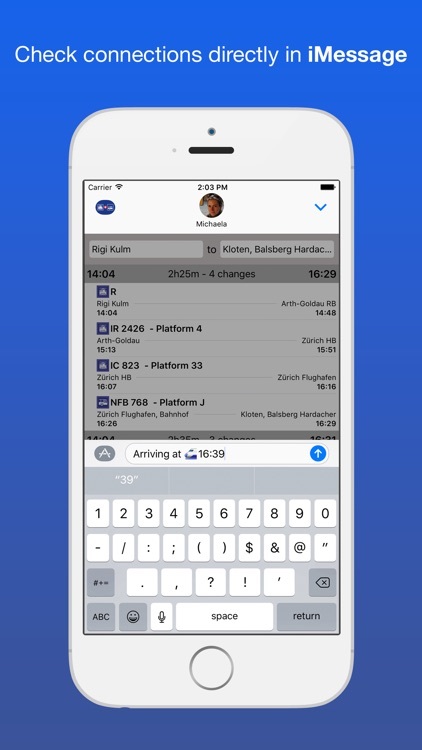 NEW: iMessage integration! 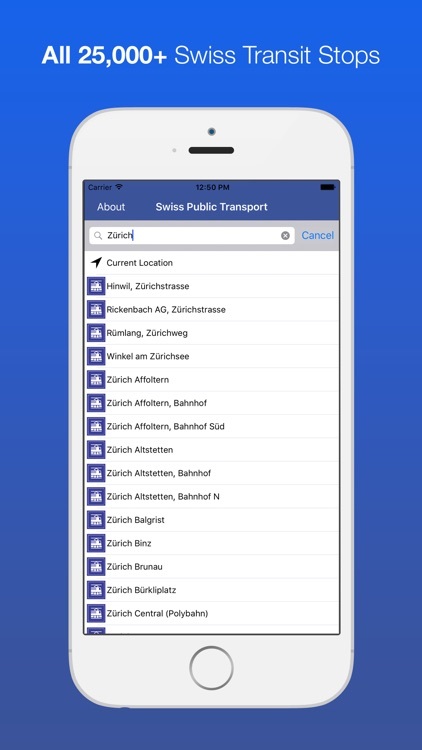 Use the app directly in the conversation window with your friends! 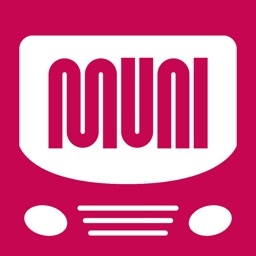 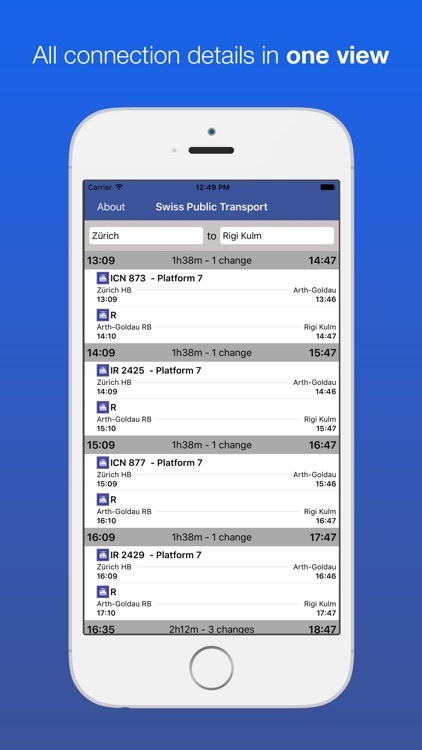 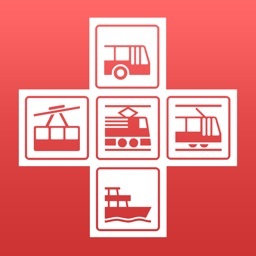 This app is your personal public transport assistant for Switzerland! 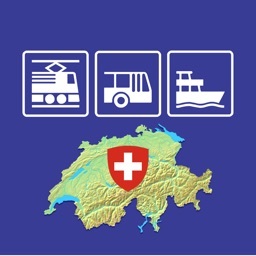 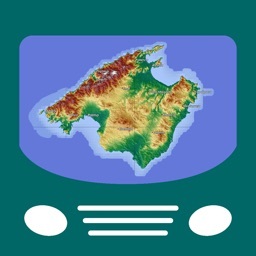 Whether you are using it for your daily commuting or if you are going for a hike in the Alpes, this application will provide you live connections all over Switzerland. 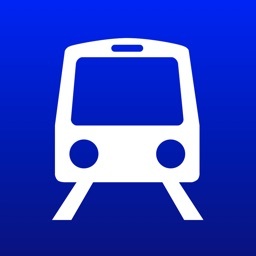 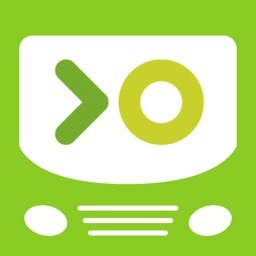 This app cannot be held responsible for any late, missed or changes to the timetables on any journeys made by you, which have occurred by the operator or due to construction works. 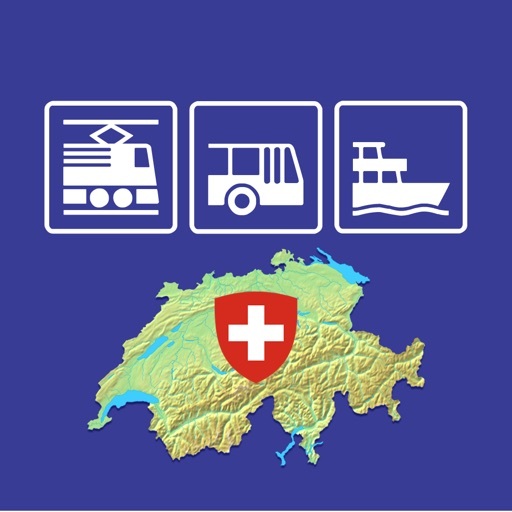 This is not the responsibility of "SwissTrains" to ensure that any routes are operating correctly, but it is the responsibility of the operators who run these services.